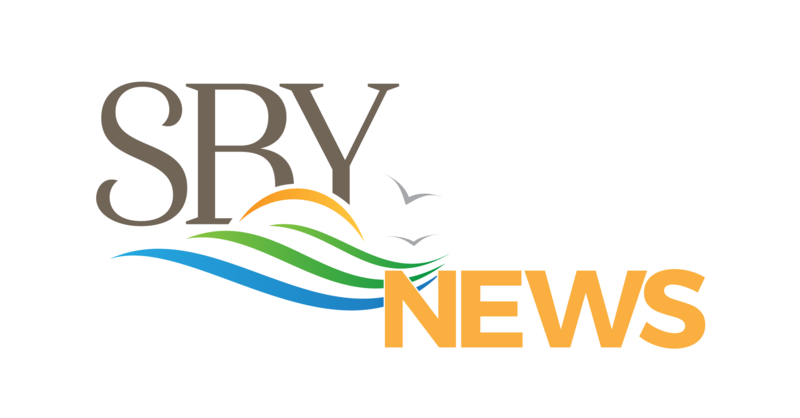 National Folk Festival announces the first eight performers to be featured at the Festival, returning to Salisbury September 6 – 8, 2019. Lora Bottinelli, Executive Director, National Council for the Traditional Arts; Blaine Waide, Associate Director, National Council for the Traditional Arts; Mayor Jake Day, City of Salisbury; Caroline O’Hare Local Manager, National Folk Festival. 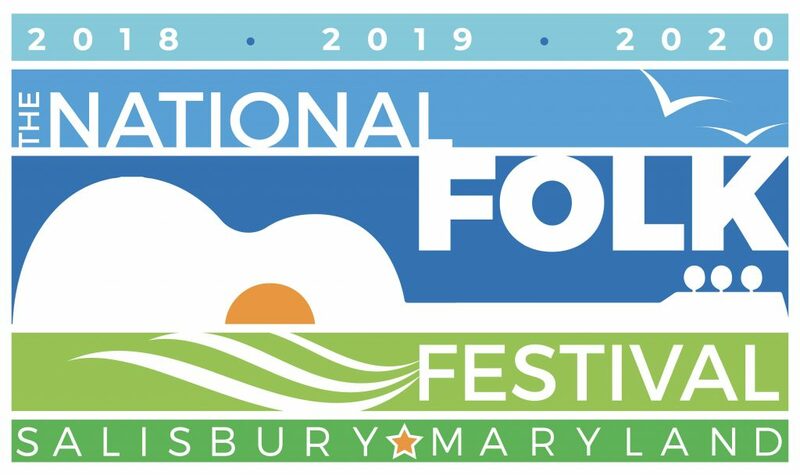 SALISBURY, MD – The National Folk Festival will announce the first eight performers who will be featured in the 79th National Folk Festival, which will take place in downtown Salisbury, September 6 – 8, 2019. This will be the second year of the event’s three-year residency in Salisbury. Approximately 350 artists—musicians, dancers, storytellers, and craftspeople—will take part in the National Folk Festival, with more than 35 different musical groups performing on seven outdoor stages throughout downtown Salisbury. The Festival strives to present the nation’s very finest traditional artists. Music and dance traditions from every part of the country are represented—authentic blues, rockabilly, gospel, jazz, polka, tamburitza, cowboy, bluegrass, klezmer, R&B, old-time, Cajun, rhythm and blues, mariachi, beatbox, breakin’, western swing, honky-tonk and zydeco, as well as traditional music and dance from Native American, Celtic, Acadian, Middle Eastern, Caribbean, East Asian, Appalachian, Latino, Eastern European, West African, and Pacific Island cultures, among others. Media are invited to attend the lineup announcement, which will include government leaders and planners for the event.